Dr. Michael Bianco is an Internal Medicine physician and experienced Hospitalist trained in both inpatient and outpatient care. Having a firm grasp on a variety of practice scenarios, he is highly skilled in assessing acute and chronic medical problems and is comfortable taking care of any situation, big or small. 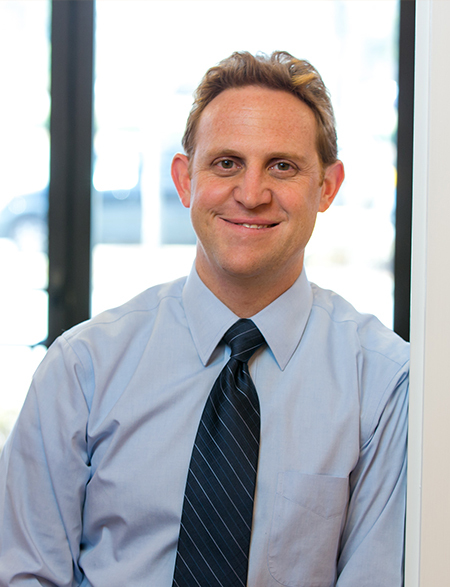 Dr. Michael has always found spending time with his patients and their families to be the most rewarding. He has learned that, in order to deliver the best care, doctors must take the time to hear their patients’ full stories. He also understands the importance of clearly, and in layman’s terms, teaching patients about their medical conditions and empowering them to take an active role in their care. It is for this reason that he and Dr. Shelley decided to open Bianco Primary Care. The Drs. Bianco want to practice medicine in an environment where they are not rushed and can get to know their patients and their families on a personal level. Dr. Michael Bianco is a graduate of the University of Medicine and Dentistry of New Jersey Internal Medicine Residency Program (UMDNJ) where he served as both Chief Medical Resident and Chief Intern. He received his medical degree from Lake Erie College of Osteopathic Medicine. Dr. Bianco also holds a Masters of Arts degree in Italian Language and Literature, as well as a Bachelors degree in Biological Sciences, both from The Florida State University. He enjoys spending time with his wife, his children and his extended family. Dr. Bianco also enjoys cycling, hiking and cooking in his free time. Dr. Bianco sees patients age 16 and up.